does anyone know where I can get a clean version of Eddie covering “Throw Your Arms Around Me”? My fiancé and I want to dance to it for our first dance at our wedding in June. Only versions I can find are on YouTube and they have a lot of crowd background noise. Congrats and a beautiful choice! 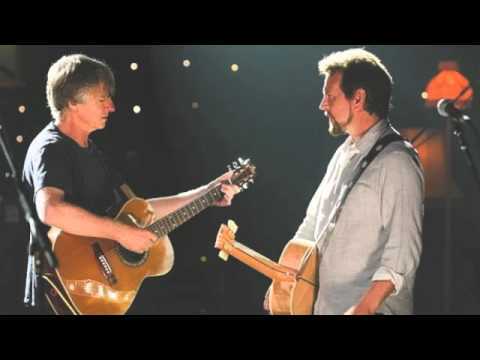 Here's a studio version of Eddie singing it with Neil Finn. I don't think there's a studio version of only Eddie singing it. Thank you so much! I did find this one on Spotify. It is a beautiful version although I’m not a huge fan of Neil Finn’s portion. That said, I think it could work. Unless, Eddie, if you’re reading this, maybe you could record us a new version? . Wishful thinking!